I've officially signed up for my very first running event. 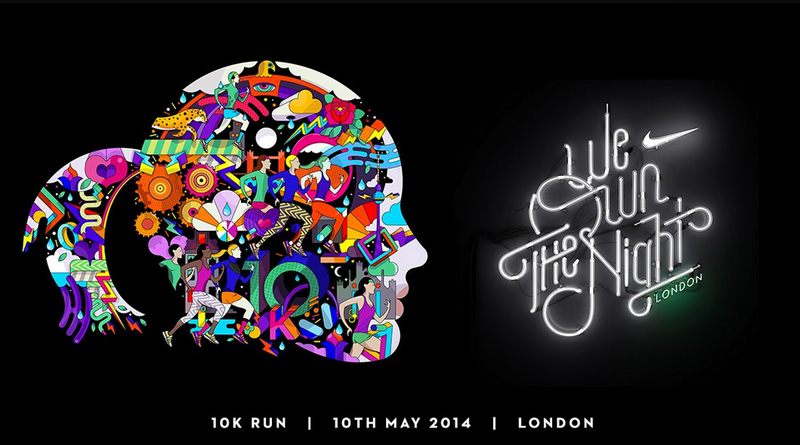 We Own The Night is a 10 kilometer womens run organised by Nike. It's two days before my dissertation deadline so now I have two things to work on, and I think it's a good balance between sitting behind my laptop and being active. I signed up on a bit of a whim, but luckily I easily convinced two of my friends to join me so I'm not alone in this! I'll keep you updated on how my training goes. If you live in Berlin, Paris, Milan or Amsterdam you can also sign up for this run. Who's joining me?